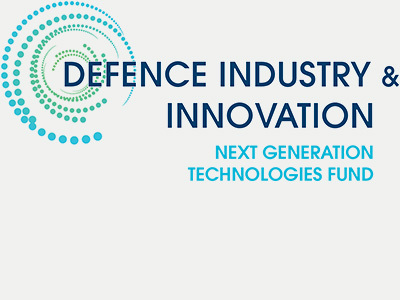 The Next Generation Technologies Fund, managed by DST, is a new government initiative introduced with the Defence Industry Policy Statement in 2016.Together with the Defence Innovation Hub and the Centre for Defence Industry Capability, these three form the integrated Defence innovation system. With an investment of $730 million over the decade to June 2026, the Next Generation Technologies Fund is a forward-looking program focussing on research and development in emerging and future technologies for the “future Defence force after next”. For more information, visit the Defence Innovation Portal.